With a long weekend coming up, we are getting ready for the highly anticipated new track by TMG artist, Dennis Sheperd! 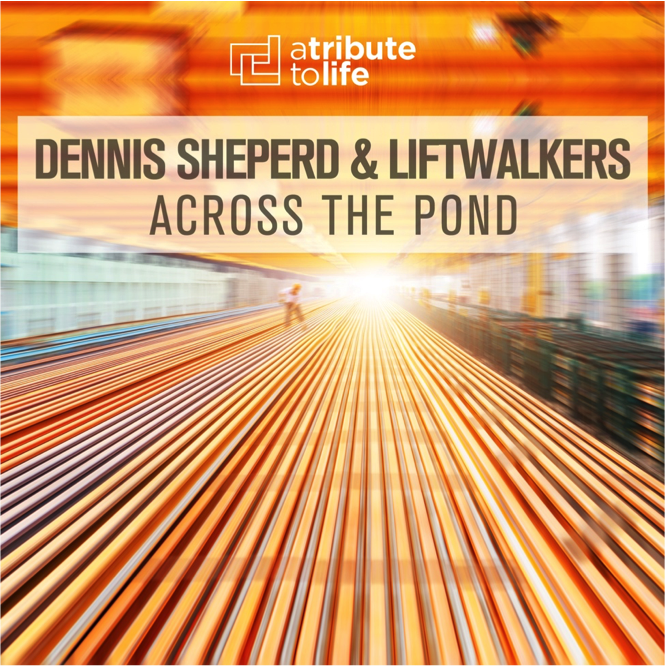 His latest track with Liftwalkers, “Across The Pond”, is out Labor Day Monday (September 5) on Dennis’s own label, A Tribute to Life! It has already gained support from major artists including Photographer, Andy Moor, and more! This track follows previous releases including “Dare To Dream” Club Mix that broke the Top 100 Beatport Trance chart, as well as “Dive” featuring Sarah Lynn which reached #9 on the Beatport charts! You are now able to pre-order the track on iTunes here as well as on Beatport starting on Monday, September 5th!